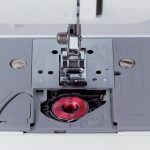 Brother XM2701 Lightweight Sewing Machine Review - Outstanding Value! 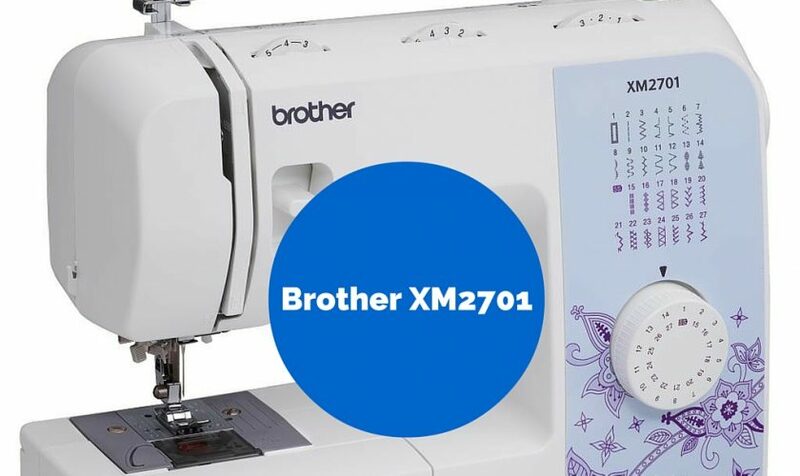 Affordable, lightweight and feature-rich, the Brother XM2701 is one of the best-selling sewing machines in the Brother lineup. Ideal for everyday sewing projects (including quilting), this machine offers everything you could possibly need to bring your sewing ideas to life. We had the chance to try this machine ourselves, and we were more than pleased with its performance. While it certainly can’t compare to a high-end quilting machine, it’s a great option for beginners or anyone on a tight budget. Before we dive into our review, here’s a quick rundown of the machine’s robust features. One of the first things we noticed about the Brother XM2701 is that it’s very light – a little over 15 pounds – which makes it great for young sewers and beginners. Another thing we noticed and appreciated was the array of features this machine offers. It sews quietly, can tackle some pretty tough projects and we snagged this machine at a price that even the most budget-conscious user can afford. The XM2701 comes with 27 built-in stitches, and there’s a little bit of everything in this mix. You have the typical basic stitches, which are great for most sewing projects, and you have decorative and quilting stitches for other projects. 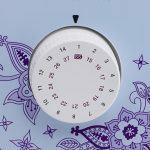 Every single stitch is listed and pictured on the front of the machine just above the stitch selector dial. As you may have guessed, choosing your stitch is as easy as turning a dial. This machine also features an automatic, one-step buttonholer, so you can create perfect buttonholes every time. There are six sewing feet included with this sewing machine, including zipper, buttonhole, zigzag, blind stitch, narrow hemmer and button. No matter the task, Brother made sure you have the right sewing foot for the job. And if you need to sew or hem sleeves, cuffs or pant legs, the built-in free arm lets you tackle these tasks with ease. The Brother XM2701 features an easy needle threader, so you don’t waste precious time trying to thread the needle the old fashioned way. We had no issues threading the machine at all, although there may still be a learning curve for some users. All you have to do is touch the lever located on the side of the machine. The XM2701 does all of the work for you by automatically pushing the thread through the needle. It literally takes the push of a button to thread this machine. A top drop-in bobbin system is in place for added convenience, and this machine also includes an automatic bobbin winding system. The bobbin system uses Brother’s Quick-Set technology, which ensures that the bobbin stays put when the machine is in use. The bobbin control on the right side of the machine will automatically wind the bobbin for you in seconds. If you’re like most people, you probably only have time to sew after work and on weekends. And working at night may mean having to sit in low-light conditions. That’s where the built-in LED light can be so useful. If you want to sew and have poor lighting in the room or really just need to zero in on your workspace, the light will make it much easier to get the job done right. We were pleased to see that an instructional DVD was included. When using a sewing machine, it’s far easier to learn and get accustomed to the machine’s components through visual instructions. Pair this DVD with a good beginner sewing book and you will be creating fabulous projects in no time. Click here to see some great beginner sewing books we recommend. There’s a lot to like about this machine, and if you’re just getting started, we highly recommend that you give the XM2701 serious consideration. 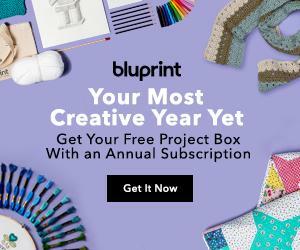 It’s easy to use and so affordably priced that if you wind up hating sewing in a few months, your loss will be minimal. The LED light. It’s great for illuminating your work space when you’re sewing later at night. The stitch selection. There’s a nice collection of stitches with some decorative, basic and quilting stitches included. Ease of use. The machine is very easy to use – even if you’ve never sewed a day in your life. Just turn the dial to select the stitch you want. The drop-in bobbin system is jam-resistant and the automatic threader makes it a breeze to get started. The instructional DVD. We like that you can see a visual representation of the instructions in the user manual. With a sewing machine, it’s always better to see how to use the components rather than reading words on a page. The sewing feet. Brother gives you plenty, so you have the right foot for the job – no matter the project. The automatic buttonholer. Making buttons is easy with the one-step, automatic buttonholer. There are, of course, a few things that we felt could have been better with this machine. The one complaint we had with this machine is that you can’t really tackle heavy-duty fabrics, like denim. To be fair, this flaw is to be expected with a machine in this price range. If you are looking for an inexpensive heavy duty machine you should consider the Janome HD3000. You can read our review of that machine here. With that said, the XM2701 can take on just about any other project with ease. It sews smoothly and quietly, and we never experienced any issues with tension or bunching. It’s lightweight enough to be transported through the house, and you’ll find that the controls are so easy to use, children could easily make this sewing machine their own. The xm2701 is a nice sewing machine if you are just starting out. However, if you are wanting to make quilts, it might not have the options you are looking for. If you want to look at some other quilting machine models you can find our favorites reviewed here. Whether you’re a beginner or just looking for an affordable, simple sewing machine, the Brother XM2701 is an excellent choice. => Click here to see what other users are saying about the Brother Xm2701. 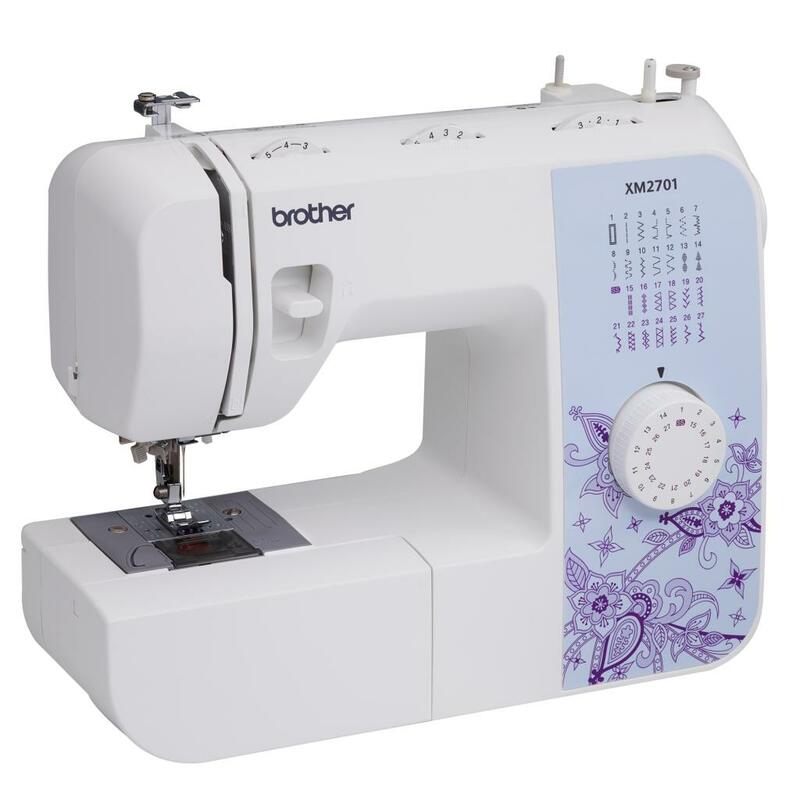 8.3 tech score The Brother XM2701 is a very nice beginner quilting and sewing machine. It doesn't have the robust features of a more expensive machine, but at around $100, they shouldn't be expected. Easy to use and inexpensive. We highly recommend this machine for those who are just starting out.